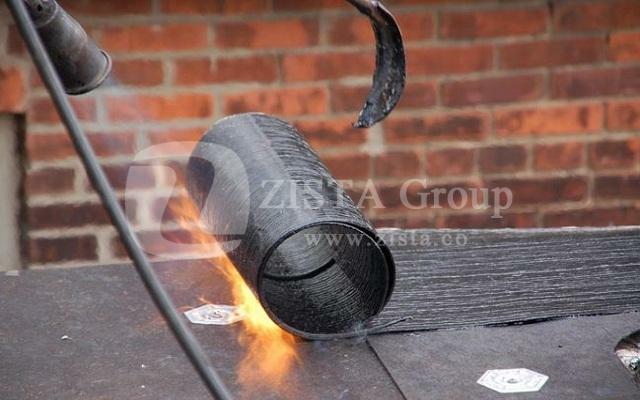 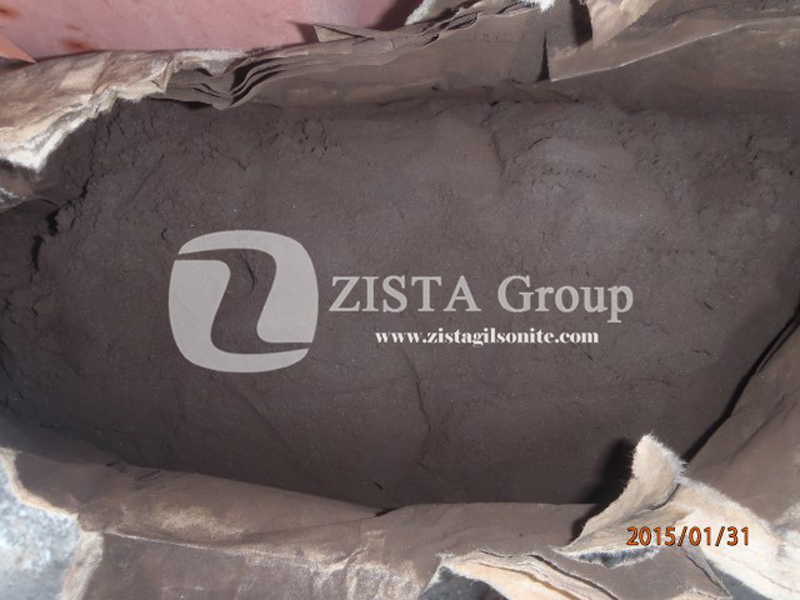 Bituminous membrane are used for roofing and waterproofing membranes and Gilsonite is an important component since the natural bitumen content inside the Gilsonite mineral can greatly assists the waterproofing characteristics of the membrane considering the substitutes such as limestone and other fillers. 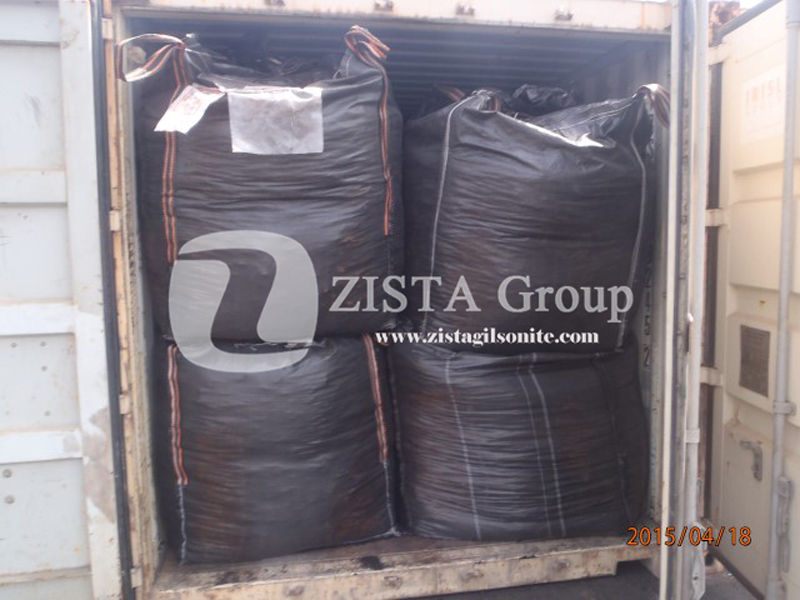 Gilsonite bonds very well with any bituminous material. 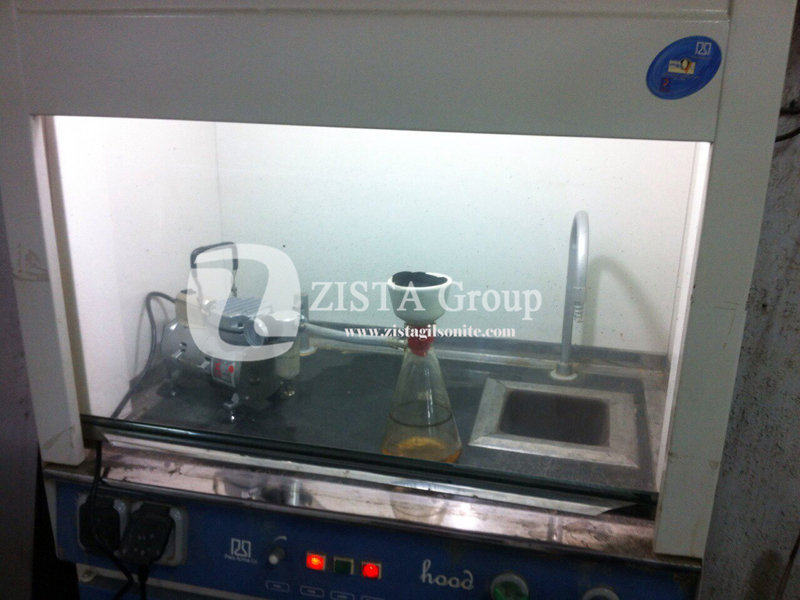 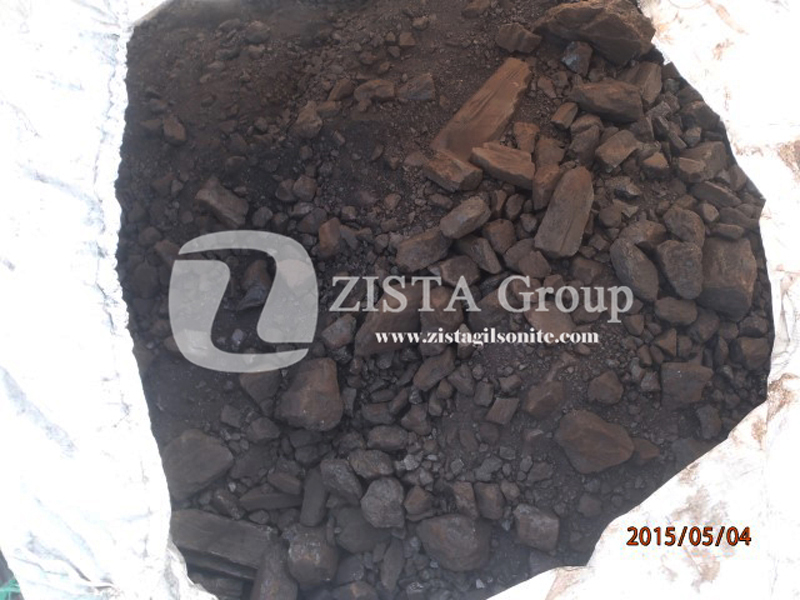 Bitumen Content of the Gilsonite will react with the base composition of bitumen immediately at 170 degrees. 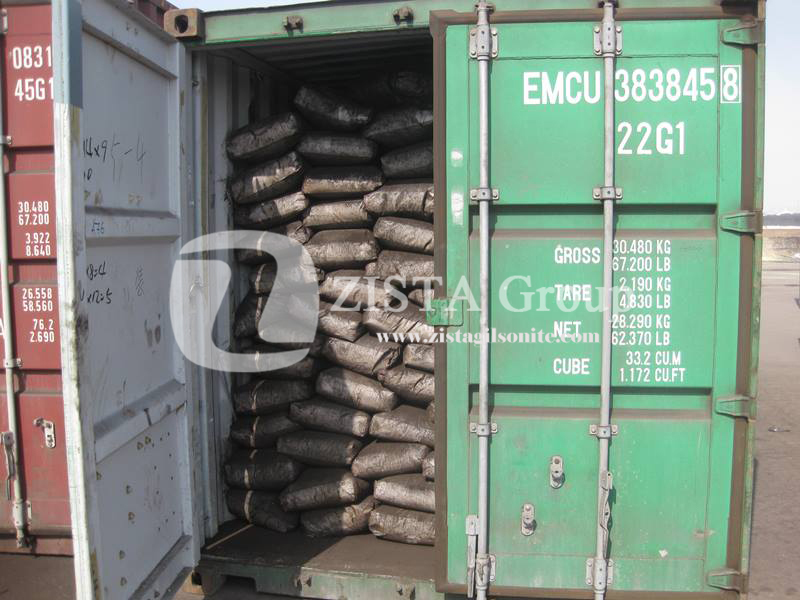 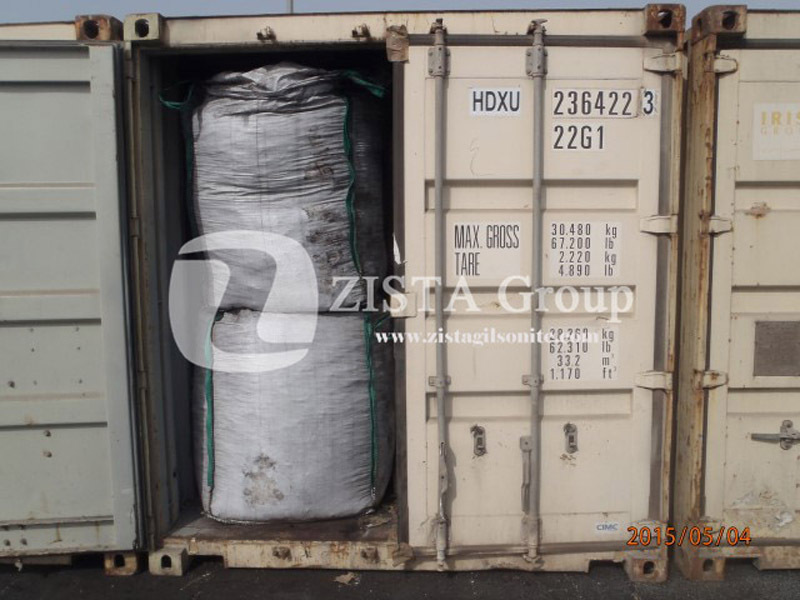 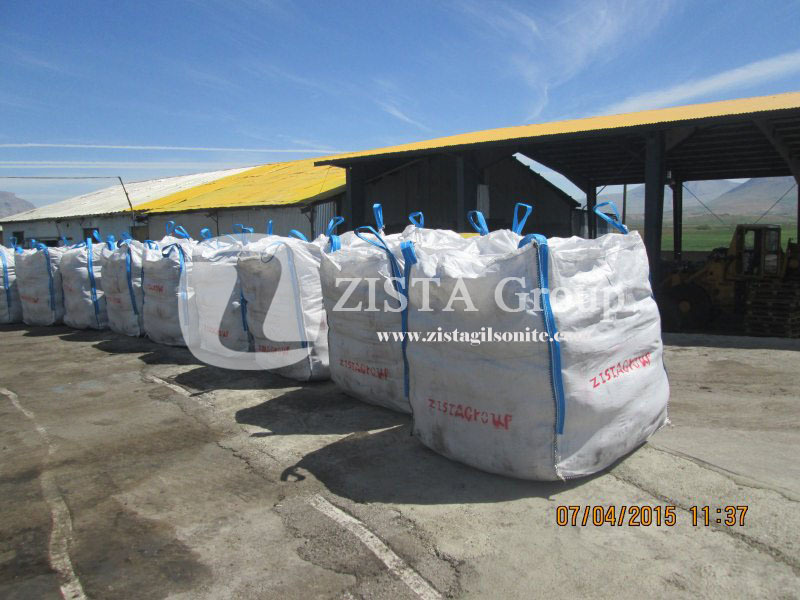 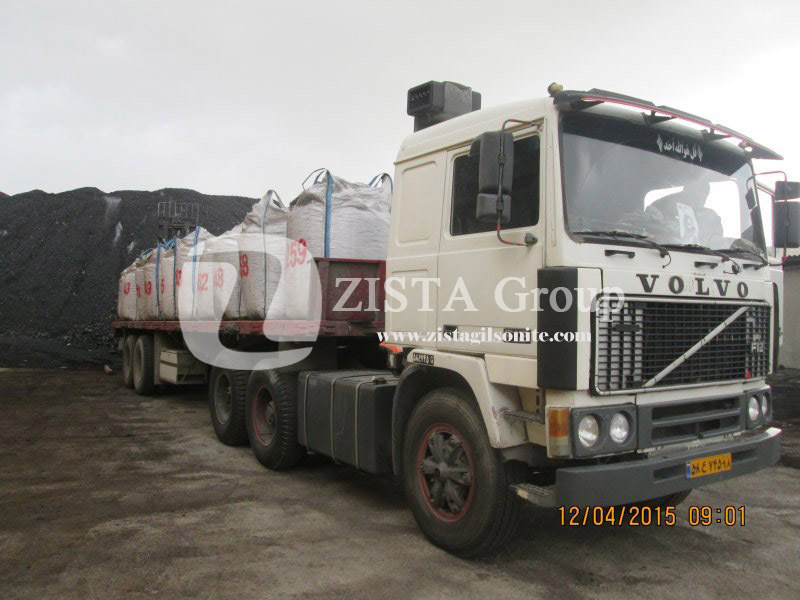 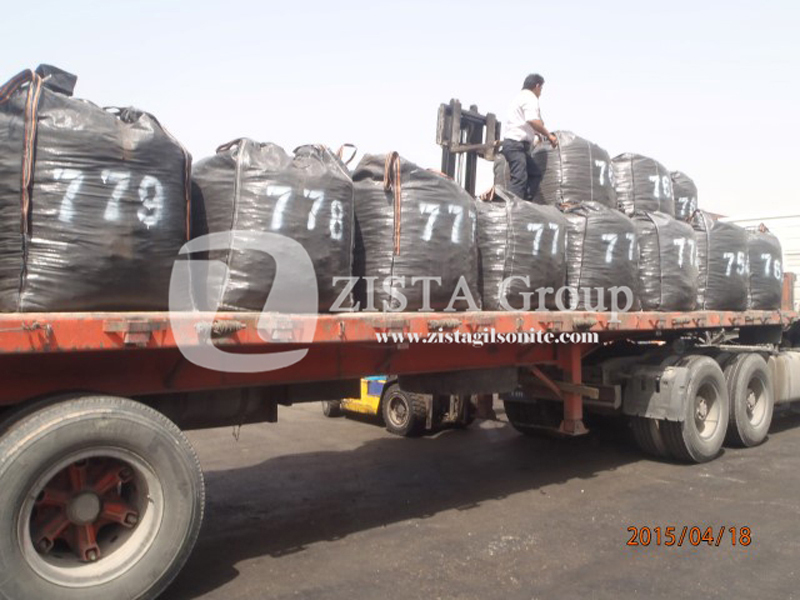 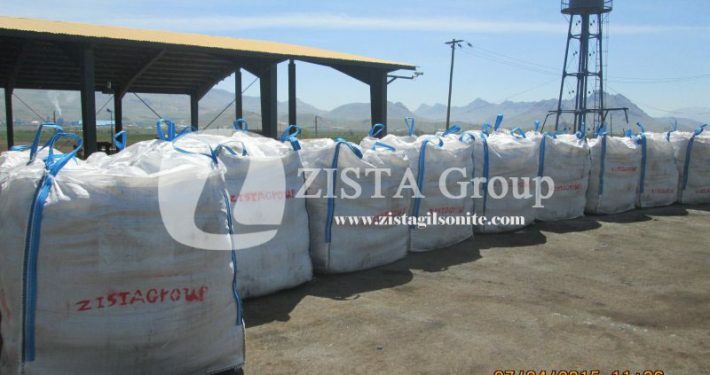 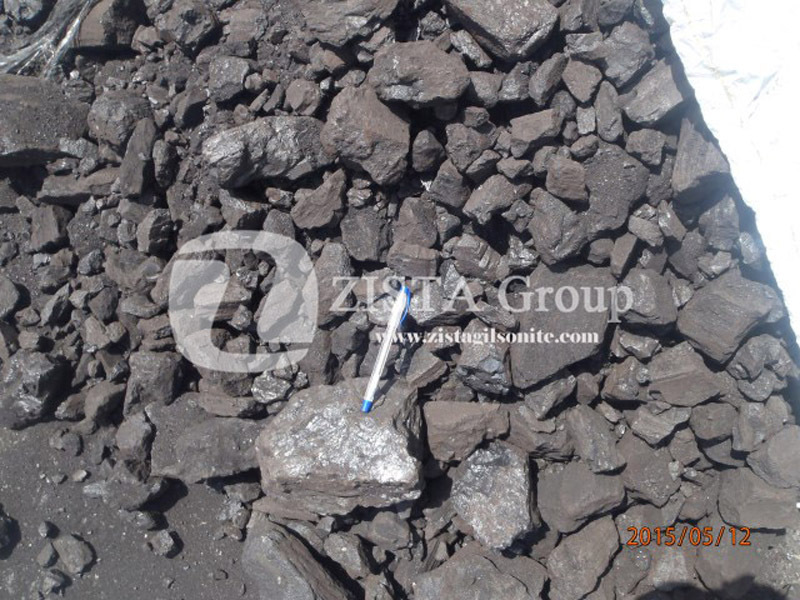 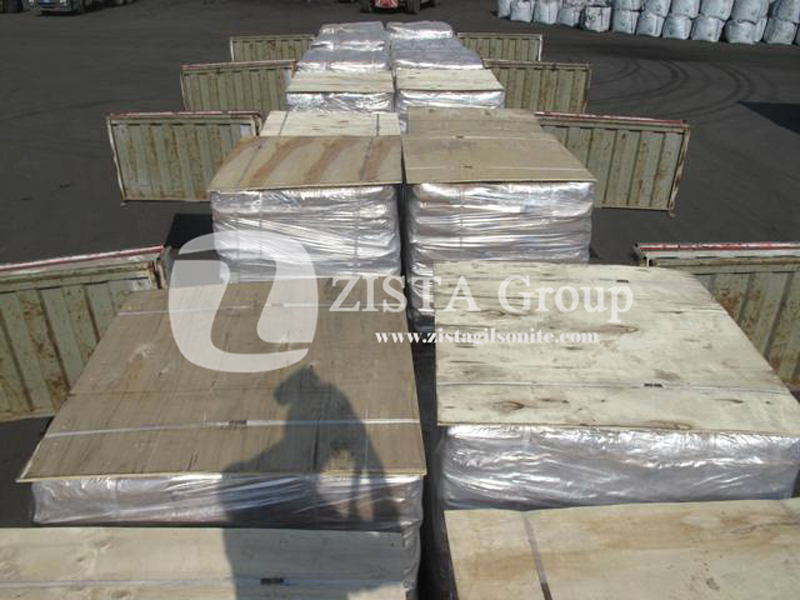 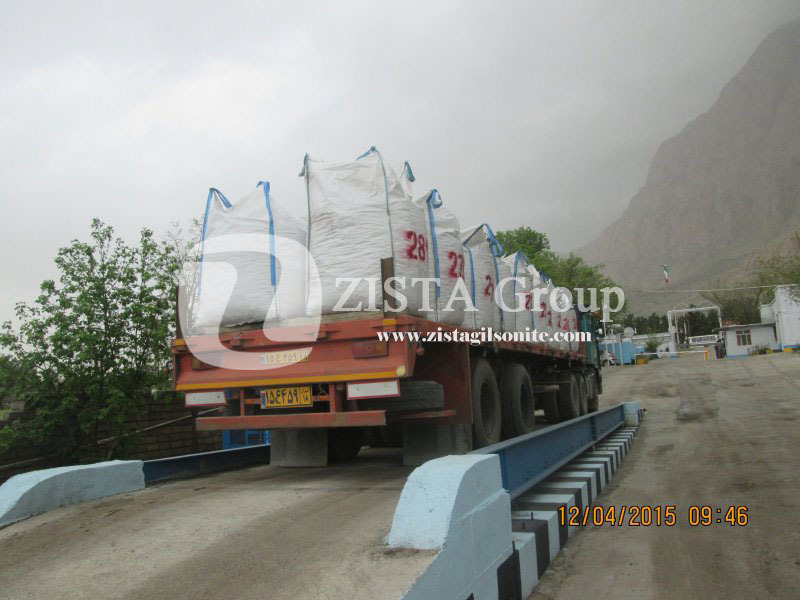 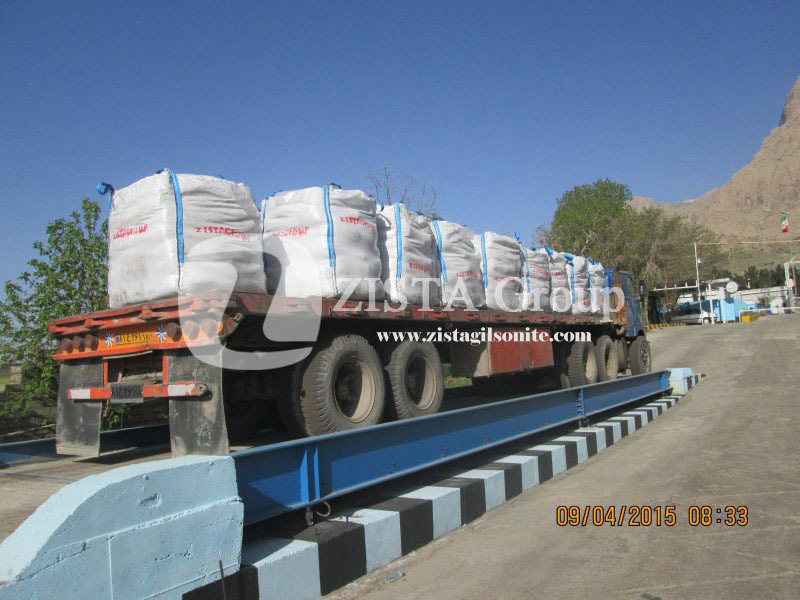 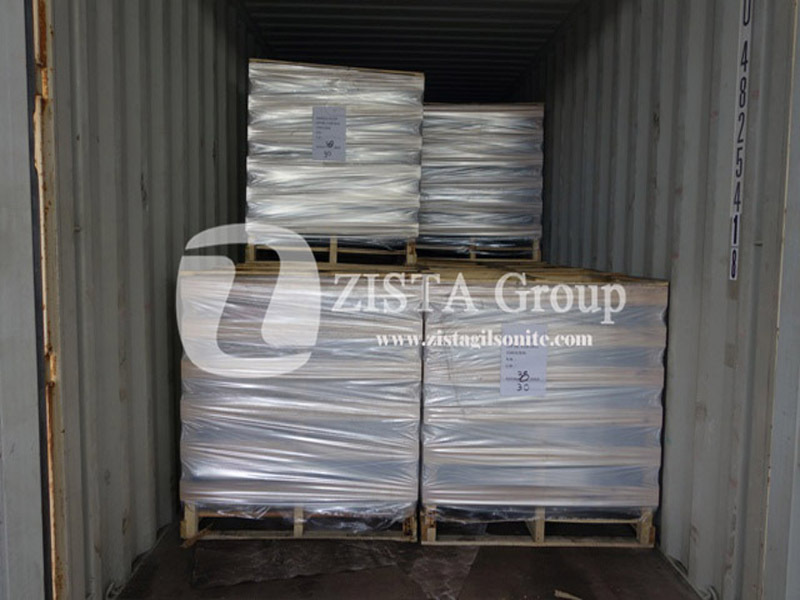 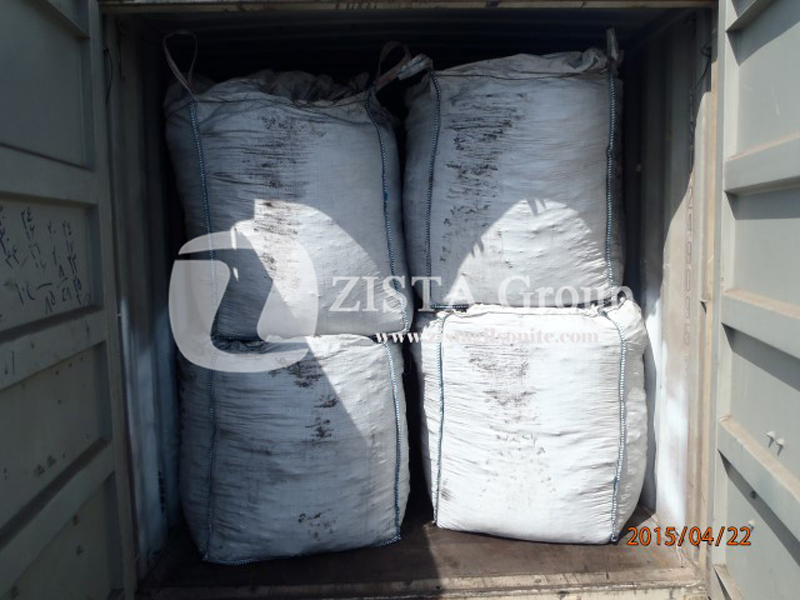 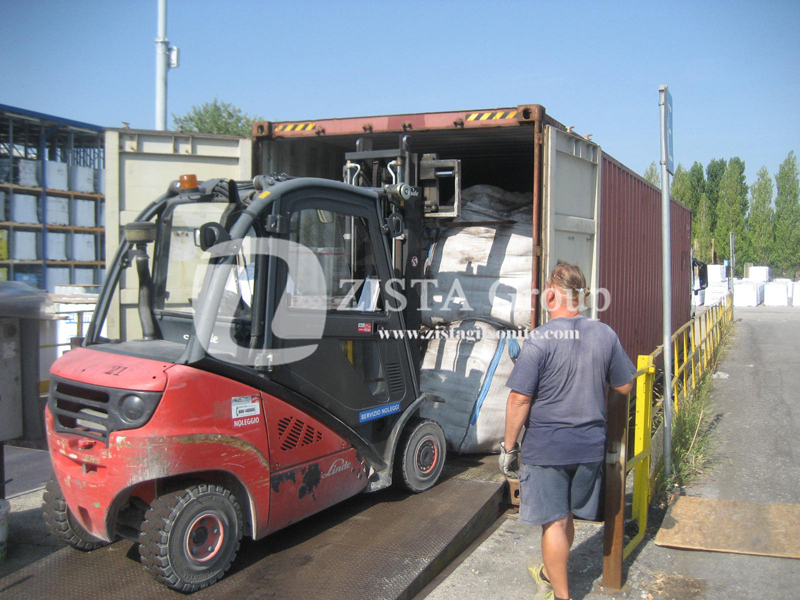 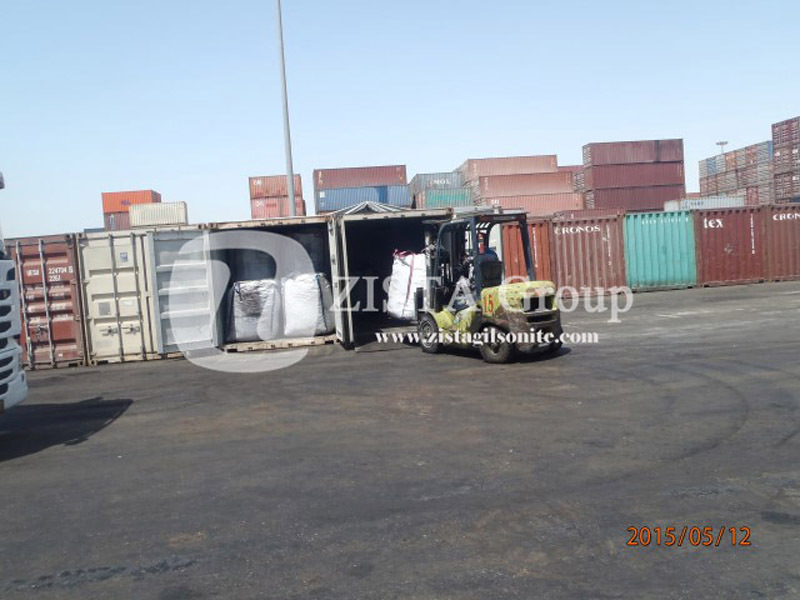 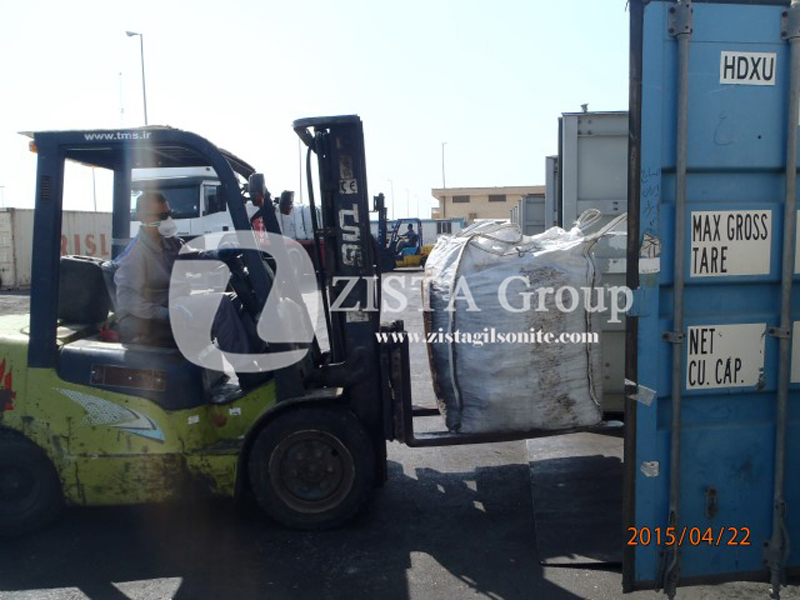 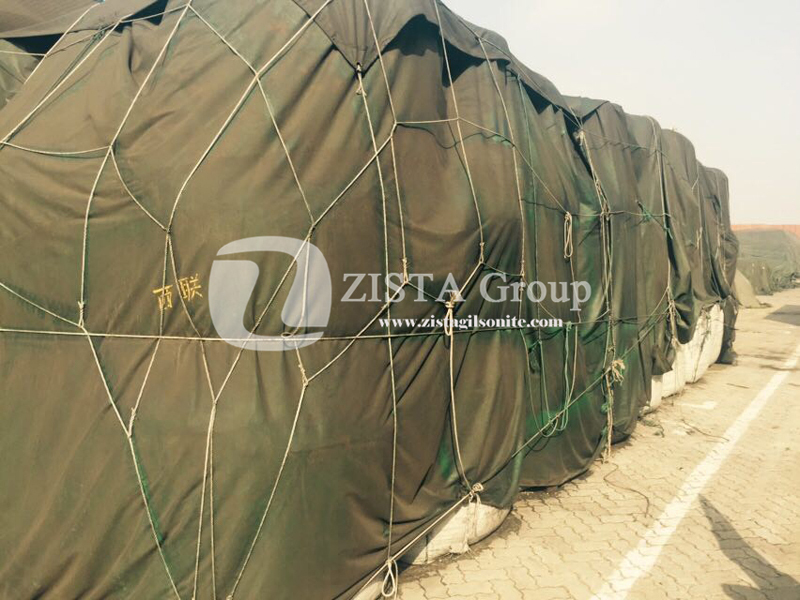 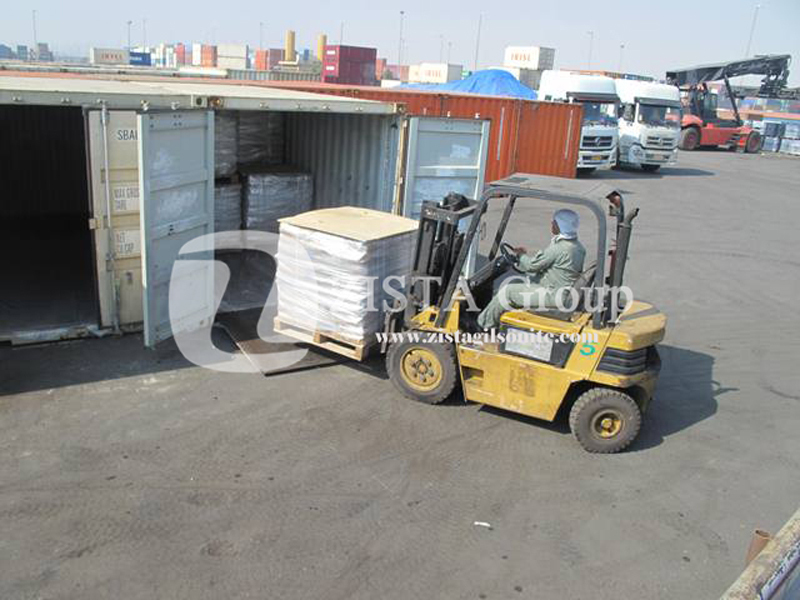 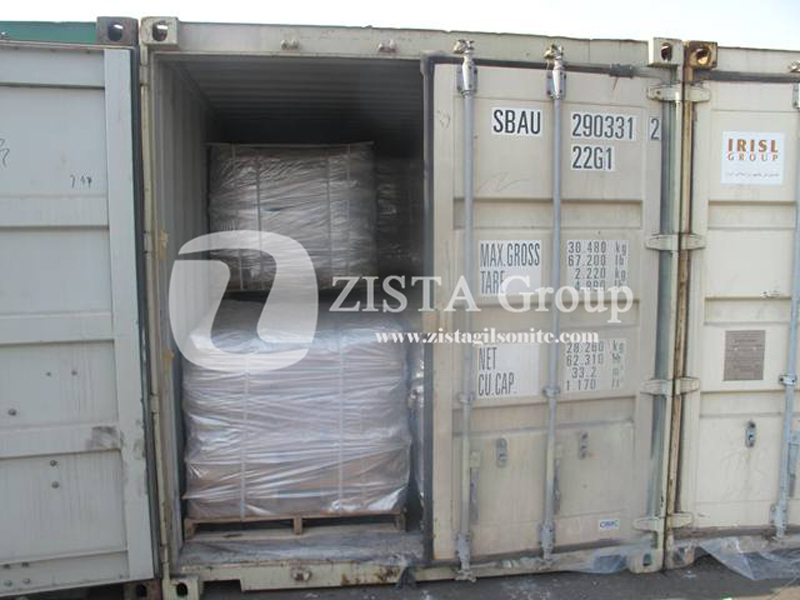 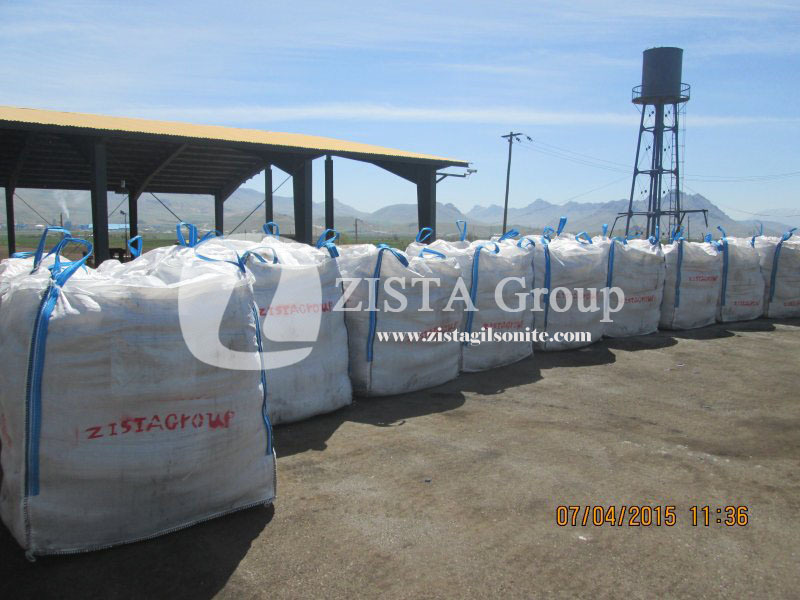 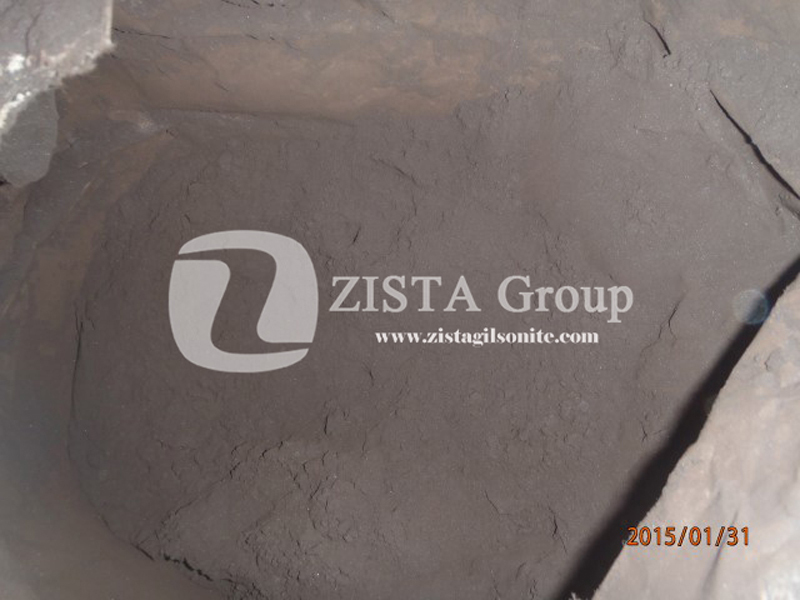 Since the Gilsonite is used as filler, the ash content is not sensitive and more economical products can be applied comparing to other Gilsonite Applications and also origins with high Gilsonite price including USA.